A full range of audio/visual, lighting, sound, staging, and installation services. Loaded Sound has been in business since 2009. It has established itself as a company that delivers on its promise of high-quality sound and lighting. Loaded Sound knows all too well that the success of a performance or event often depends a lot on audiovisual (AV) equipment. 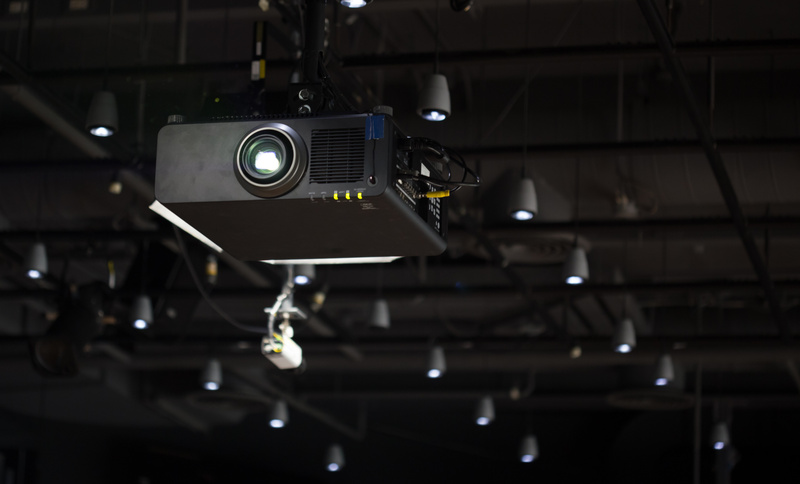 It's the AV component that enhances live shows and other public presentations. It helps elevate the experience for the audience. Loaded Sound was envisioned to be a one-stop shop for live music performances and events. 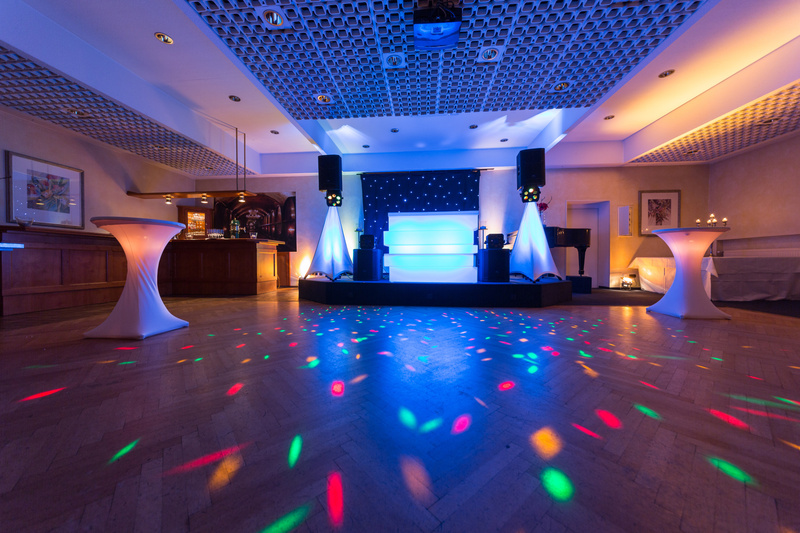 It offers the full range of stage and lighting services. The company ensures that the visual and sound elements are projected in the best possible way. Loaded Sound has proven itself to be a dependable service provider to its various clients. The company has consistently delivered on its promise that it won't let bad sound happen to any of its clients. Loaded Sound ensures that all the AV and lighting installations are not only functional but visually pristine. Our customer services is unmatched and we go the extra mile to properly train our customers on how to use the equipment. Loaded Sound is committed to acquiring all the latest state-of-the-art AV technology so it can offer more efficient solutions.